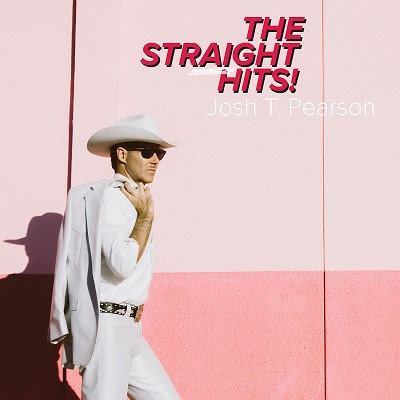 JOSH T. PEARSON ANNOUNCES NEW ALBUM THE STRAIGHT HITS! Debut album Last Of The Country Gentleman was highly acclaimed worldwide, with champions including Uncut (#5 Album Of The Year 2011), MOJO (nomination for “Best Album” and “Breakthrough Act”), Rolling Stone, Q and Rough Trade (Album Of The Year 2011). 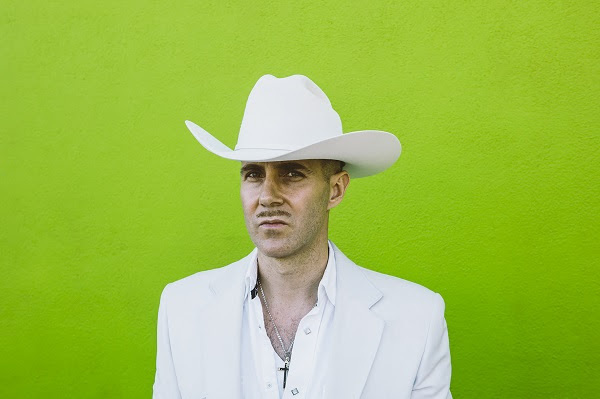 Josh T. Pearson has freed himself from the mythology that has surrounded him since Lift To Experience’s implosion, his subsequent years in the wilderness travelling throughout Europe, Australia and beyond, and the release of his acclaimed debut album. 1. Straight to the Top!